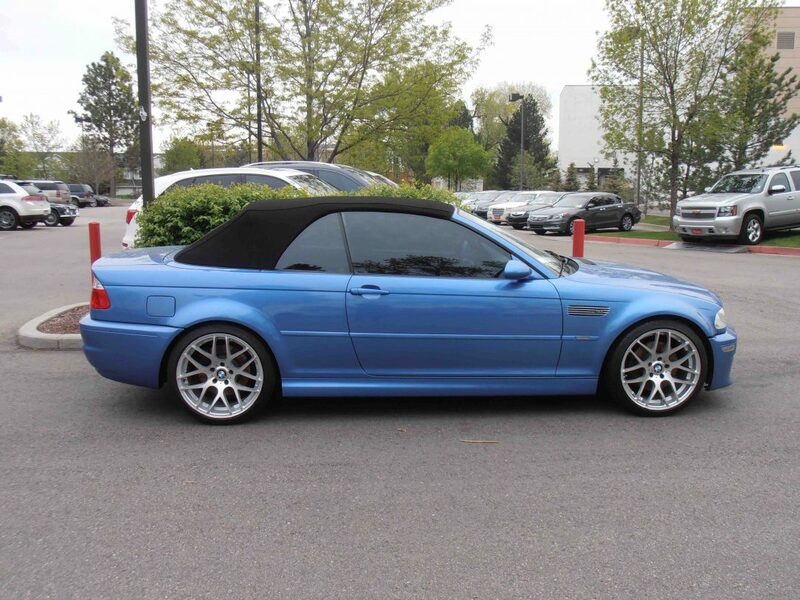 The owner of this BMW wanted the european look that features a nice level of tint with a slightly reflective look. For this we chose a 3M Automotive Window Tint called FX-HP. This film gives him the top quality look he wanted in a film that is backed by an industry innovator and household name. We would be happy to discuss the variety of options available for implementing a 3M Automotive Window Tint on your vehicle. Please give us a call at 970-690-8444 or 303-776-1109. You can also email us at ColoradoGlassTinting@gmail.com to receive a free, no obligation assessment of your particular application.